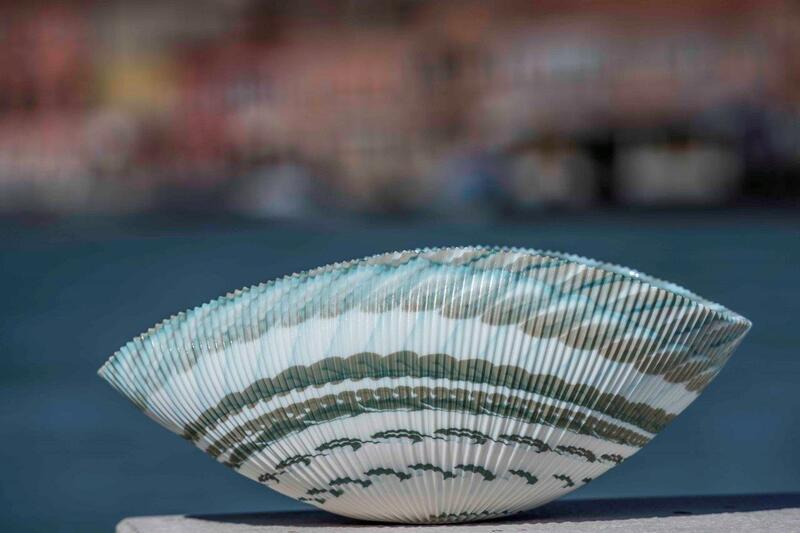 The Ferros are present in the glass industry since 1200, and they developed a know-how that, combining tradition and technology, makes the brand Ferro Murano leader in the Murano glass field. The flexible ability of design, that pays attention to the demands of our days, has made Ferro Murano a modern and dynamical firm, with an attentive eye to the millenary tradition of objects made of Murano glass, whose execution in entrusted to the ability of the unbeatable glass masters that, create from mineral oxides removed from fire, objects that have the inborn property of reflecting light; with the blowing they obtain moulded and impalpable forms with colours and tones that remain unchangeable in time and physical agents-proof. Combining the family’s tradition and the most modern technologies for glass production, Ferro Murano is able to offer a wide range of products that can satisfy any demand, rancing from the production of objects for bathroom furnishing and home forniture to works made on naval projects, bulding industry, promotional objects and bonbonniere, in the hotel and restaurant industry. Yalos was born to unite this ancient handicraft knowledge to a very modern and accurate design that creates vanguard geometries. Lights, colours, forms, become charming elements of furnishing. Yalos knows and loves glass ever since because Yalos is glass.